<p>.</p>Marc Burnett, organizer and promoter as well as racer from Chula Vista, CA. Marc started racing motocross at the tender age of five. He accomplished multiple wins in this class. Marc is a well experience off-road racer, with 27 years of experience racing Baja! He rode for Factory Kawasaki, Honda and Suzuki. 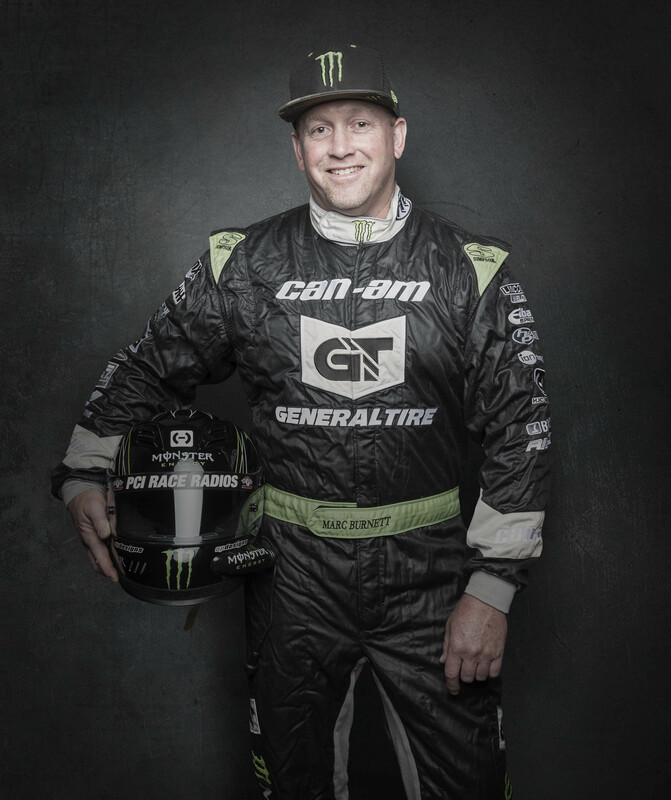 Burnett then moved on to racing Class 6 trucks where again he accomplished 1st place in the 2008 SCORE San Felipe 250, 1st place at the 2008 SCORE Baja 1000 and 1st place in 2011 at the SCORE Baja 500. He’s also won the SCORE Milestone Award three times. Most recently Burnett has made a huge impact in the UTV Pro-Class 19 & the Turbo Production Class. Burnett started 2014 strong winning 1st place in the SCORE San Felipe 250. 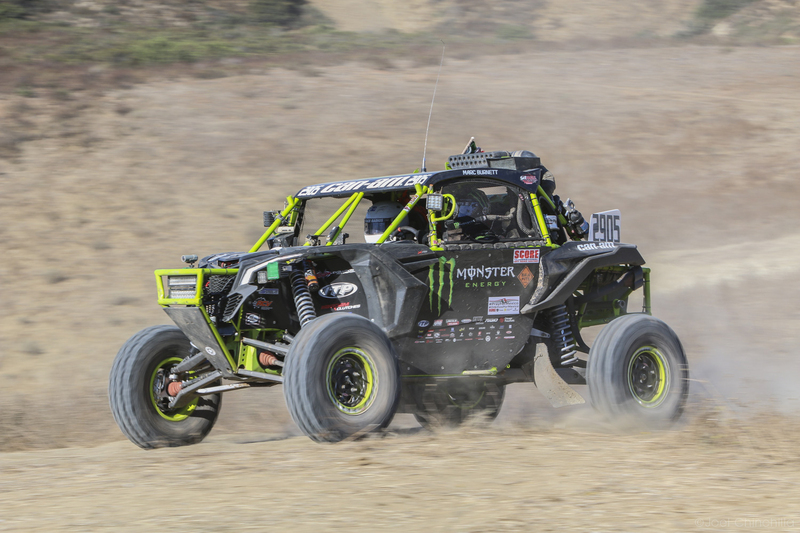 He came in 2nd in the Mint 400, 2nd in the SCORE Imperial Valley 250, 1st in the SCORE Baja 500 and last but not least he won the 2014 SCORE Championship in his class not to mention that Burnett is the first person that “Iron Man” the Baja 1000 in a UTV. 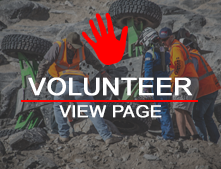 Some of Burnett’s other accomplishments are: 1st place win at the 2016 BITD Laughlin Desert Classic, 1st place at the 2016 SCORE San Felipe 250 UTV & 1st Overall UTV, 2nd Place at the BITD UTV World Championship Pro-Turbo Production Class, 3rd place in the BITD in short course UTV World Championship, 2nd place at the 2017 SCORE San Felipe 250, 1st place at the SCORE Tijuana Desert Challenge, and won the 2017 SCORE Championship. Burnett is looking forward to 2018 race season.